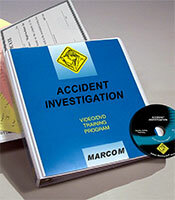 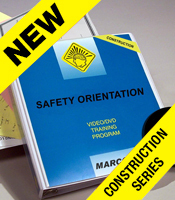 Safety training DVD’s are available to communicate important safety-related information to your workers. 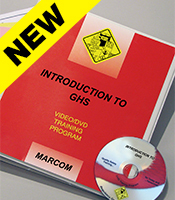 DVD’s are great as workers can watch them in their leisure or in a work environment and hold attention without interruptions. 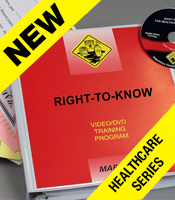 When combined with your company policies and procedures, as well as any hands-on demonstrations or training that may be needed, training DVD’s can be an important part of helping you meet OSHA training requirements. 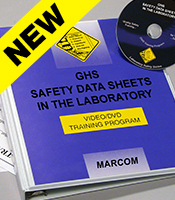 The below safety training DVD’s are affordable and available on many OSHA-required topics. 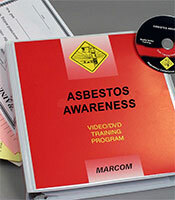 Many training kits also come with reproducible handouts and certificates for training!